Drivers are missing out on huge savings on car insurance because they are getting their employment details wrong, a new report has found. 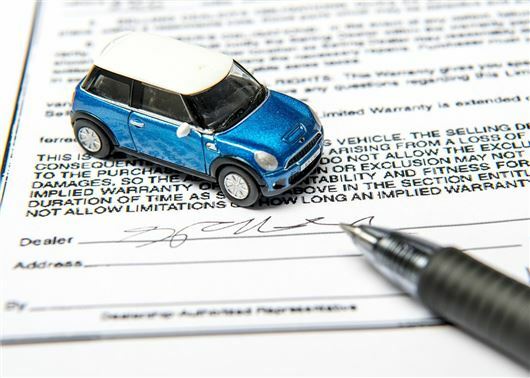 Price comparison website MoneySuperMarket found that small mistakes are costing drivers up to £677 a year, with some motorists unwittingly putting themselves in an expensive insurance band. “To get the best cover at the best price, you have to choose the most accurate answer at every stage of the quotation journey. And that can mean trying alternatives to find the one that best matches your situation, instead of plumping for whatever seems most obvious,” said Kevin Pratt, consumer affairs expert at MoneySuperMarket.